This is a sponsored post with BODYARMOR. However, all thoughts and images are 100% my own. Working out. It’s a necessary evil for some. While others it’s their pure enjoyment and life. I know I don’t work out nearly as much as I really should. I need to change that soon. But, Jason, on the other hand, walks so much at work & then has three nights of indoor soccer in addition to all that walking. Needless to say, he gets plenty of movement time. The walking is just a general everyday task, you don’t really need to work what you should do after working out with that. But, did you know there are things you should be doing after working out? Especially with a high impact sport like indoor soccer? 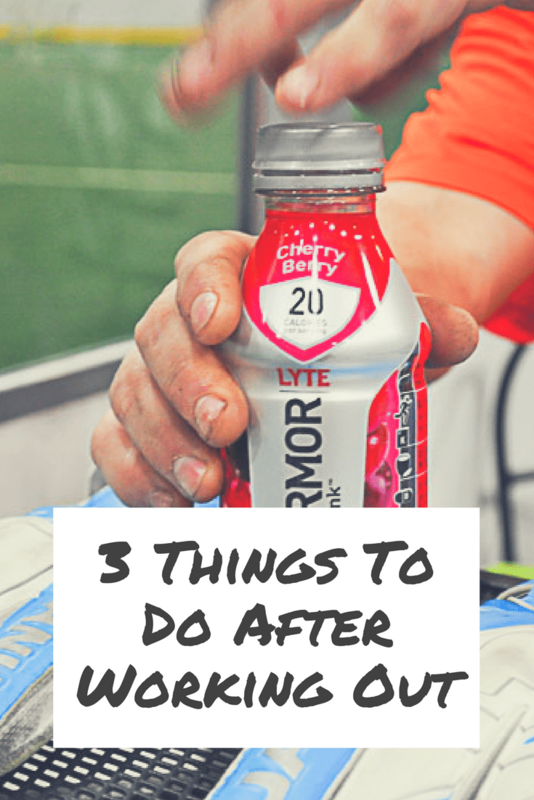 Today I am going to help you with the 3 things to do after working out. It’ll help you recover better and your body to respond better as well. First and foremost, you are going to want to immediately stretch. It helps those muscles relax the rest of the way and know you are done working out. Your body will also cool down better all together with a bit of stretching. Nothing big has to be done. Just get a few upward dogs, shoulder stretch, forward bend, and other various stretches should do the trick. Refueling your body after a vigorous workout is needed too. But again, it doesn’t take much. Just a bit will do you. So reach for a small snack of jerky, cheese, nuts, or fruit. With that get your body hydrated back the right way.You might reach for just plain water which is great. 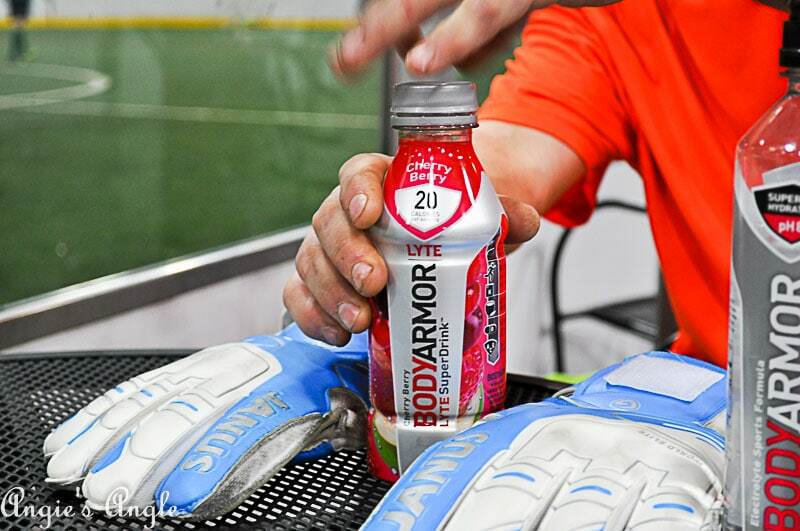 But did you know that BODYARMOR now has an LYTE sports drink along with a sportwater? 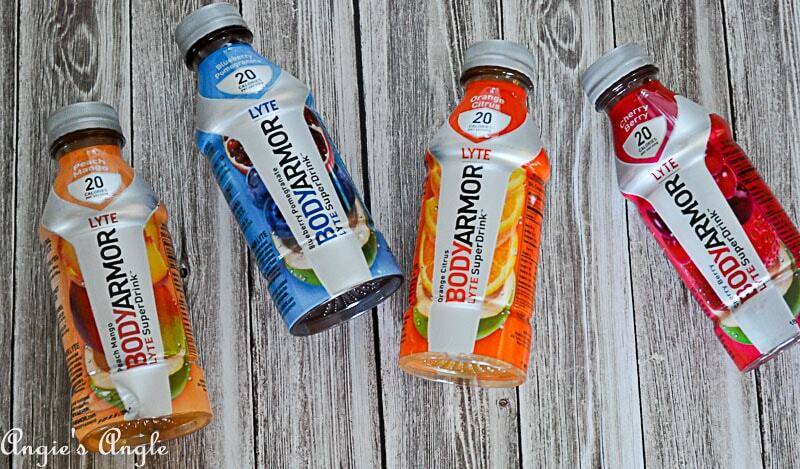 BODYARMOR LYTE is new for 2018 with better for you natural sweeteners (pure cane sugar, stevia, and erythritol). Being it’s also low-calorie (20 per serving) and is also low in sugar (only 3 grams per serving). We need to watch our sugar intake, so being that this has such a low sugar value is amazingly great for us. There are no artificial sources. 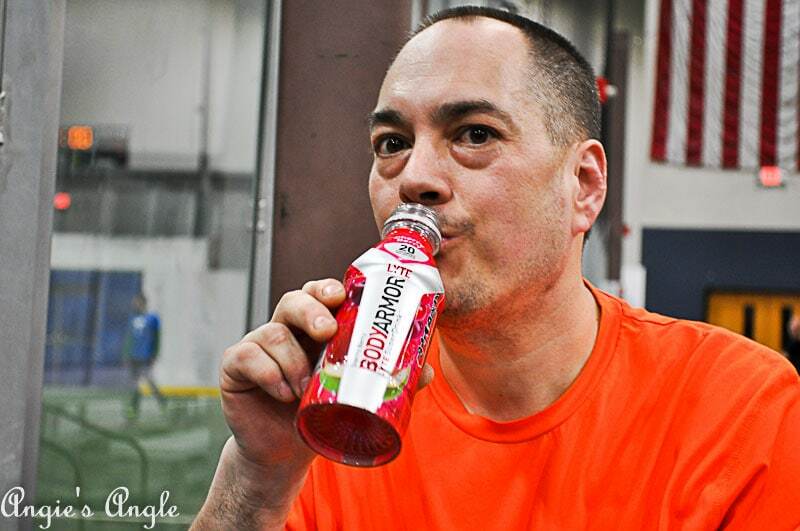 Being that it is also potassium-packed electrolytes makes it the great after workout drink. Filled with vitamins and coconut water! In flavor varieties, you are going to love: peach mango, cherry berry, orange citrus, and blueberry pomegranate. BODYARMOR SportWater is also new for 2018. Especially made for athletes, it has performance pH 8+. It is also filled with electrolytes to recharge you after working out. 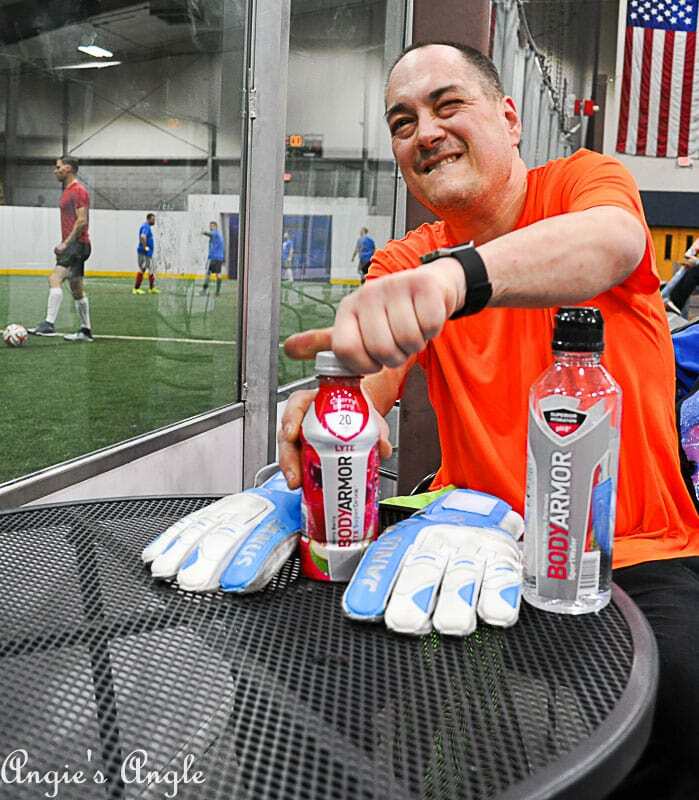 BODYARMOR Sports Drink also announced this week that 6-packs will now be available at several retail locations across the U.S. including Kroger, Stop & Shop, Wegmen’s, King Kullen, Food Town, and ShopRite. Lastly, after working out, you want to start with a nice cool shower to cool down your body the rest of the way before taking a regular shower. Helping those muscles relax and unwind after that huge workout you just went through. Those are my tips today on what 3 things to do after working out. 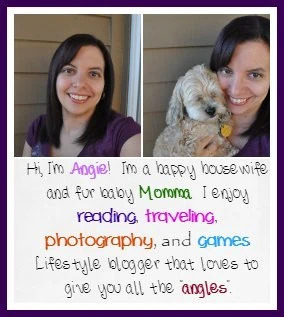 I would love to leave your own tips below. Not only to help me learn but help the readers gain more information on their best post workout routine.